Furhoof "Cassette Dunk" Shirts are here! We're super thrilled to share our brand new Furhoof shirts with you, aptly entitled the Furhoof "Cassette Dunk" Shirt. This slick design features red screenprint of the classic logo on the front left chest and the "Cassette Dunk" w/ our slogan "Stay Rad" on the back. But hurry fast, we made a very limited quantity. Available in Space (Jam) Black and Heathered Ash (or Phys. Ed Grey) 100% Ultra Cotton Gildan T-shirts. 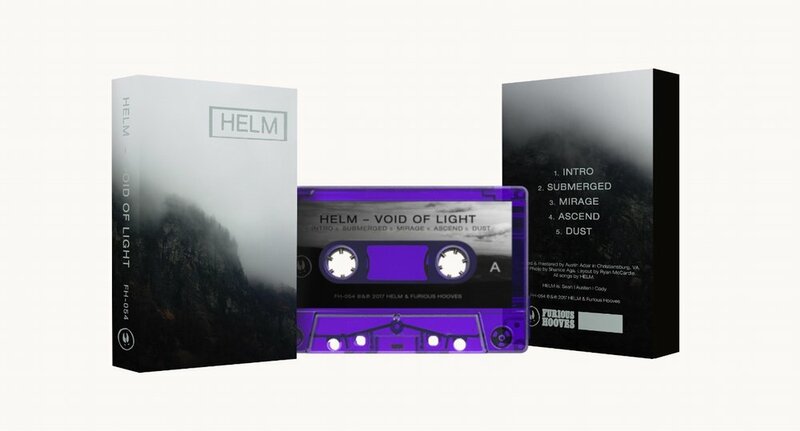 News: Debut EP from Virginia's HELM is 'Void of Light' but full of doom. Tomorrow we're releasing the debut EP from Helm. 'Void of Light' is a heavy mixture of doom, post-metal, and progressive sludge. They create a dark and barbaric atmosphere textured with vicious guitars, destructive drums, and foreboding vocals. 'Void of Light' is definitely Furhoof's heaviest release to date... and what a way to close out 2017. Happy Halloween everyone! We're happy to release our 7th Furhoof Halloween Split in the series. This one features exclusive tracks from three incredible Pacific Northwest artists: Baxter Roy Long, Drew Fitchette & Rainwater. Nothing says Friday the 13th like a brand new Tired Moth release. Heck marks the 4th release and final chapter from the Virginia lo-fi / basementgazer. Heck takes you down unexplored hallways on an eerie (Friday the 13th) night with cinematic soundscapes and experimental ambience. The lo-fi experimental tracks perfectly soundtrack the wonders of your imagination. 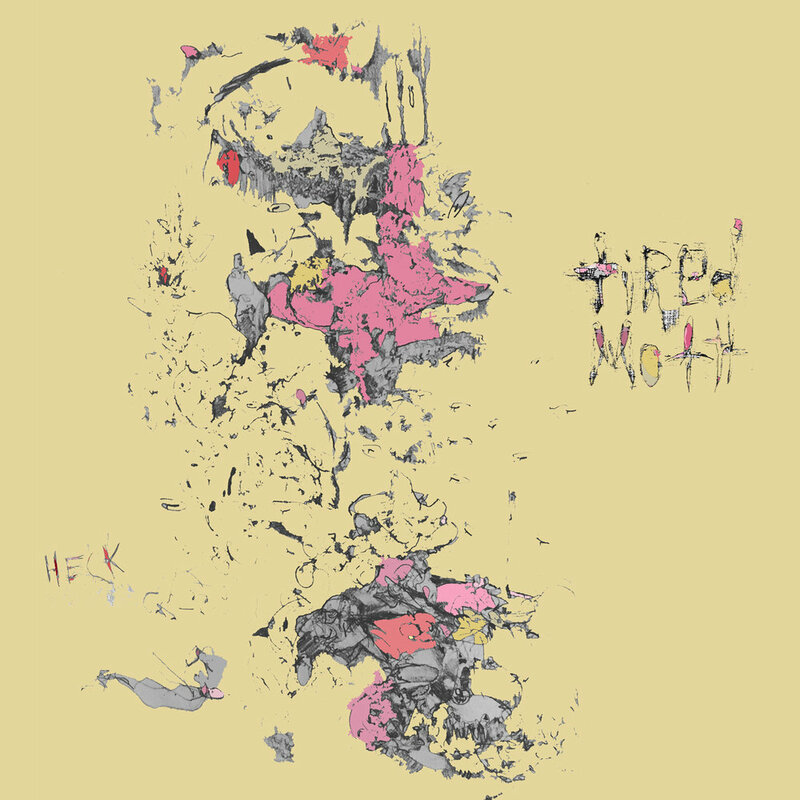 Download Heck, and other Tired Moth releases, from the Furhoof Gift Shop. 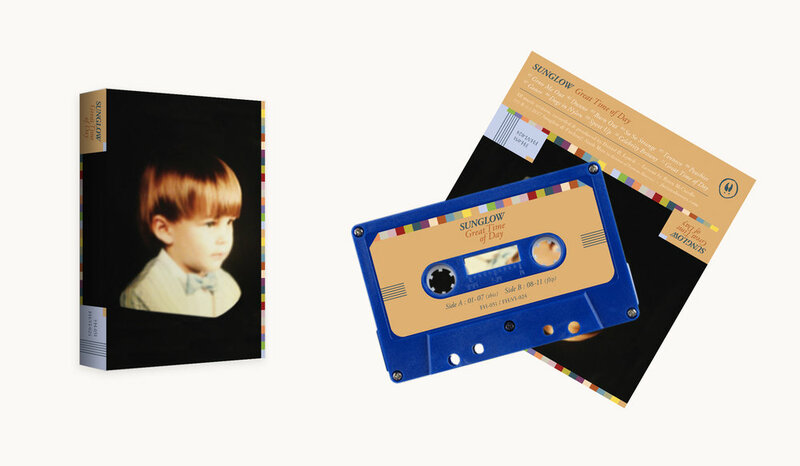 News: Drew Fitchette Announces Debut | Premieres 1st Single "Bill"
We are incredibly thrilled to announce that we will be releasing the debut album from Drew Fitchette this November! Drew Fitchette is a guitar player based in the Pacific Northwest. As a founding member of Rooftops and Detlef he has always focused on melodic composition bridging complexity with accessibility. Now Fitchette is composing music for solo guitar, drawing inspiration from primitive guitar, classical composition, and math rock. 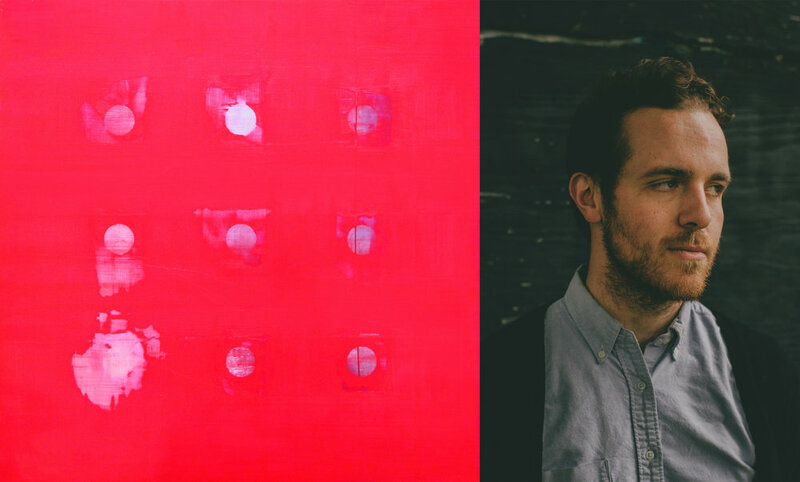 Fitchette has always been fascinated by familiarity and intrigue when it comes to music, and hopes to push his composition to the margins of both. 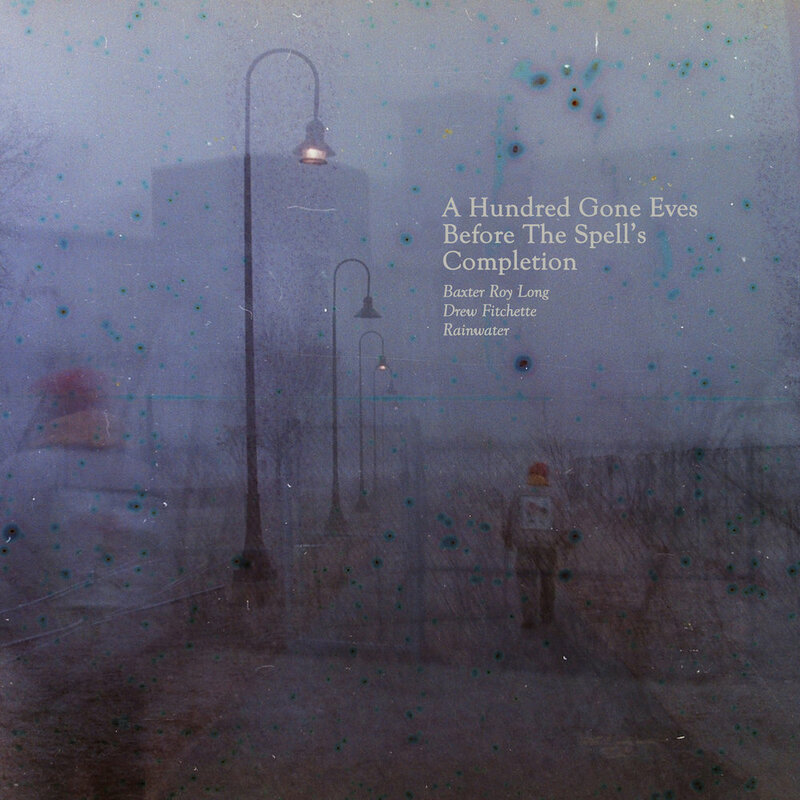 None, Too Many is a collection of songs composed over the last year informed by various personal and public events. Recorded over two days in Anacortes Washington with help from friends, the hope was to capture a sense of place, time, and those involved. Various Small Flames describes the first single "Bill" as "much like the forests of the Pacific Northwest themselves, so old and familiar that they conjure a certain nostalgia even in outsiders, yet still possessing some persistent sense of mystery and intrigue, as though within their ancient midst might lie abounding newness." Horse Culture have gathered together many a ritual to release their debut full-length House on Furious Hooves this May. The proto-minimal goth rock act founded in Blacksburg, VA in 2015, comprised of Timothy Jacob Hawks, Nika McKagen, and Walter Porter. Through reiterated chords, musical phrases, and warmth in tonality, Horse Culture strives for an emotional resonance in this slow trudge toward death. Luckily for us, they lead an agnostic prayer for our collective suffering. 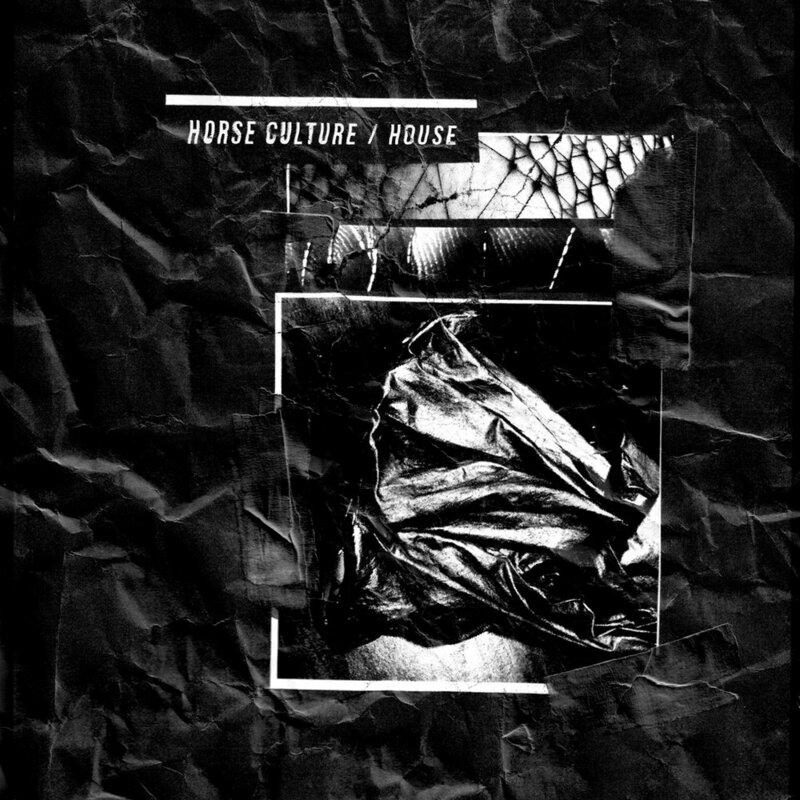 You can join the ritual with Horse Culture's debut House on limited edition "smoky haze" Cassette Tape and digital download.